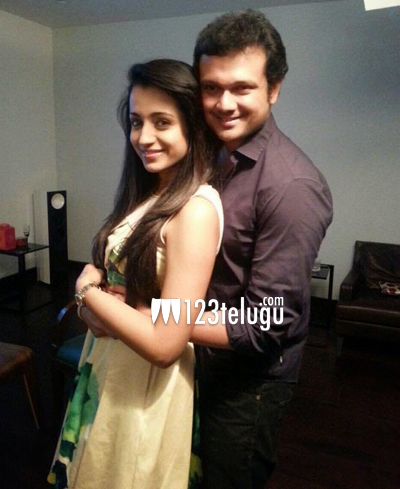 Trisha and Varun Manian got engaged to each other in January in a high profile ceremony. The wedding date was not announced then but everyone expected it to be in March. It is already May now and there is no word on the wedding either from Trisha or from Varun. Naturally, this gave rise to a lot of rumours about a split between the couple. Interestingly, neither party chose to respond about these rumours as well. Trisha is currently very busy with her career, which gained momentum once again after the release of Ajith’s Yennai Arindhal.